Italy’s anti-establishment 5-Star Movement and the far-right League spent the weekend locked in talks to forge a common policy programme and called the head of state on Sunday (13 May) to report on their progress towards naming a prime minister. The parties were adversaries before the March 4 vote which produced a hung parliament, but have been negotiating since Thursday to fuse their very different election platforms into a “contract” of mutually acceptable policy commitments. 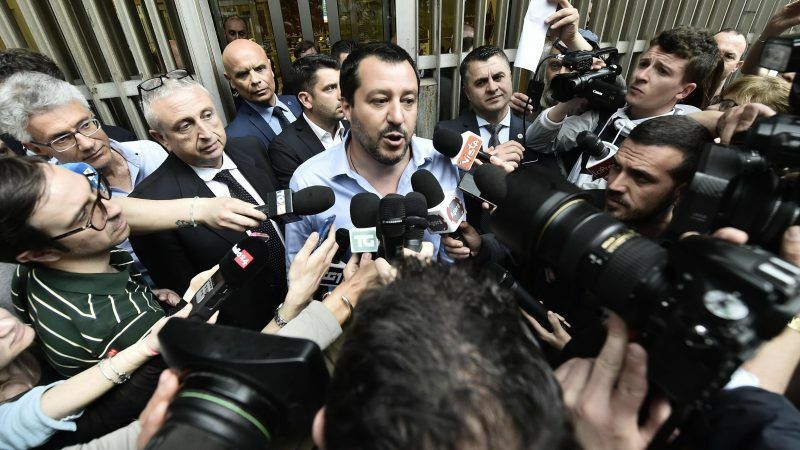 “It has been a very productive day,” 5-Star’s 31-year-old leader Luigi Di Maio told reporters on Sunday following talks with his League counterpart Matteo Salvini in Milan. 5-Star won 32% of the vote at the election and the League took 17%. They are the two largest groups in parliament and together can muster a majority in both houses. Di Maio and Salvini both said they had made progress with plans to cut taxes, boost welfare and bolster efforts to stop irregular immigration. The anti-establishment 5-Star Movement and far-right League have made “significant steps” towards forming a government, the two parties said Thursday (10 May) as Italy looked to end nine weeks of political deadlock. 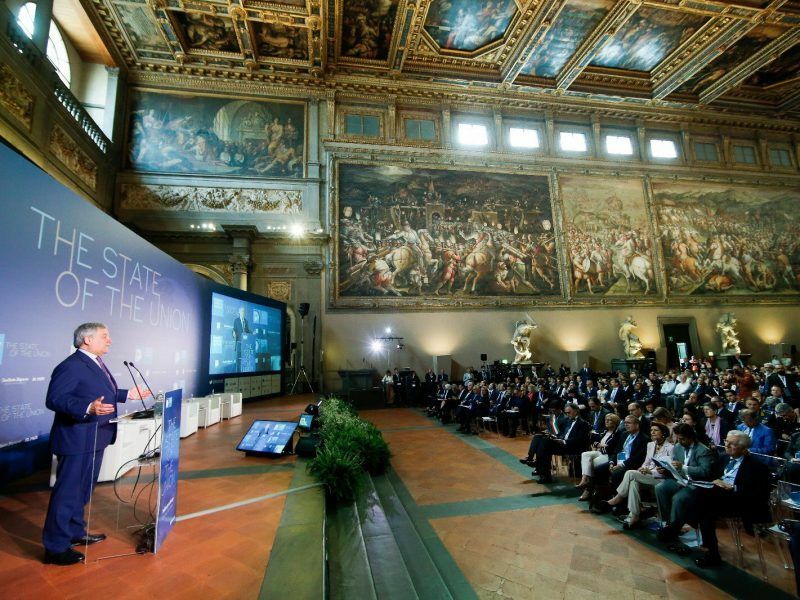 There was still no word on who would lead the nascent government, but after the talks they called President Sergio Mattarella on Sunday evening to say they were ready to propose an agreed name for prime minister, a 5-Star source said. 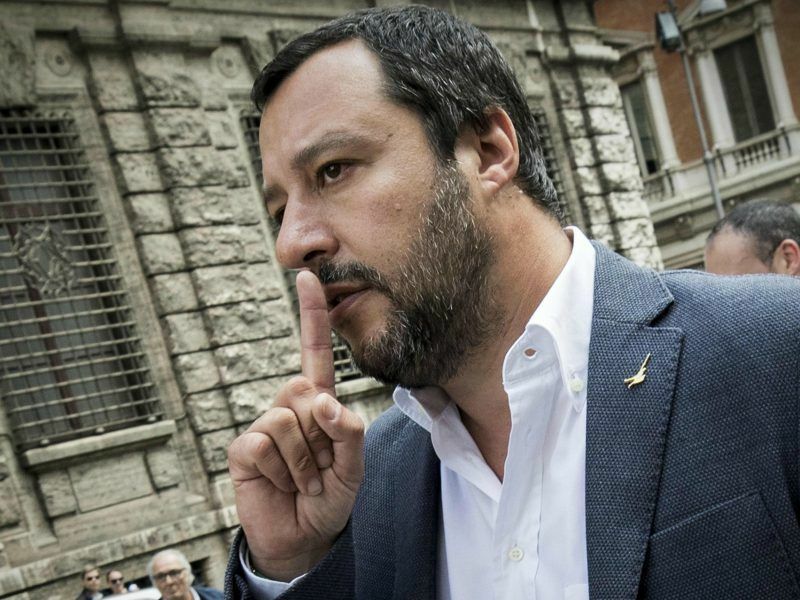 Neither Salvini nor Di Maio want to allow the other to become premier, with Salvini arguing that although his party has far fewer votes, he represents a centre-right electoral alliance that together reached 37%. The two leaders have been trying to find an independent figure without allegiance to either party to lead the government. Di Maio said on Sunday the prime minister would be a “political” figure, rather than a non-partisan technocrat. Mattarella, the supreme arbiter of Italian politics, reminded the parties in a speech on Saturday that the constitution gives him the final word on nominating a premier and he is not obliged to accept their recommendation. Mattarella, normally a low-profile figure, has warned recently about the importance of Italy running sound public finances and maintaining its traditional pro-European Union positions. Both 5-Star and the League are hostile to EU budget rules, and while 5-Star has moderated its stance on Europe, the League is more confrontational and says it wants Italy to leave the euro zone as soon as it is politically feasible. On Sunday, a small party in the centre-right electoral alliance, the right-wing Brothers of Italy, said it may support the nascent government in parliament, so long as the prime minister is an acceptable figure and not from 5-Star. 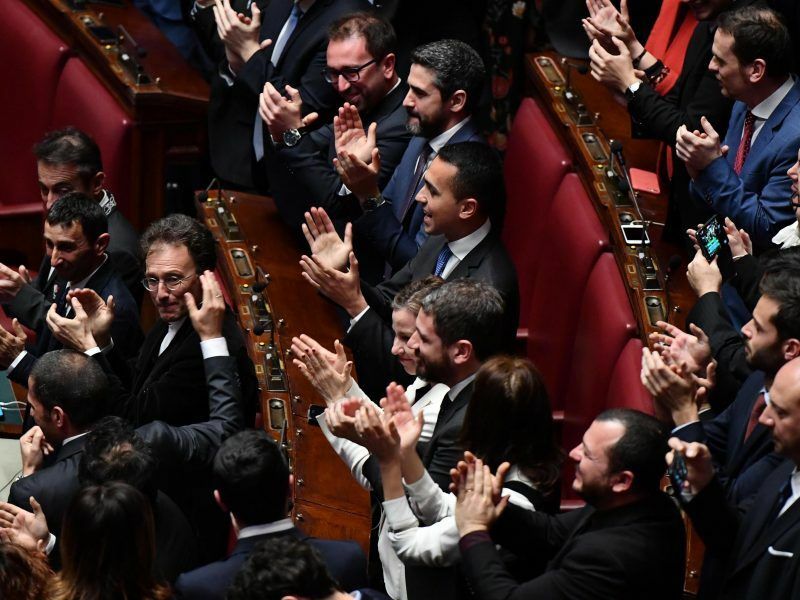 The 5-Star/League coalition would have only a narrow majority in the upper house and, with its 18 senators, Brothers of Italy’s support would make the bloc less vulnerable to possible defections.